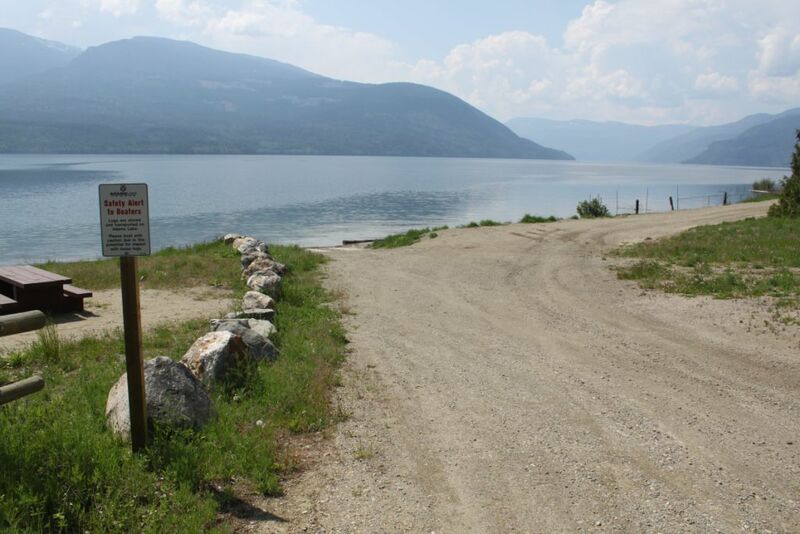 The Brennan Creek Recreation Site on the west shore of Adams Lake is closed to all users until further notice. Recent geotechnical monitoring has confirmed ongoing land movement and slumping in the area. 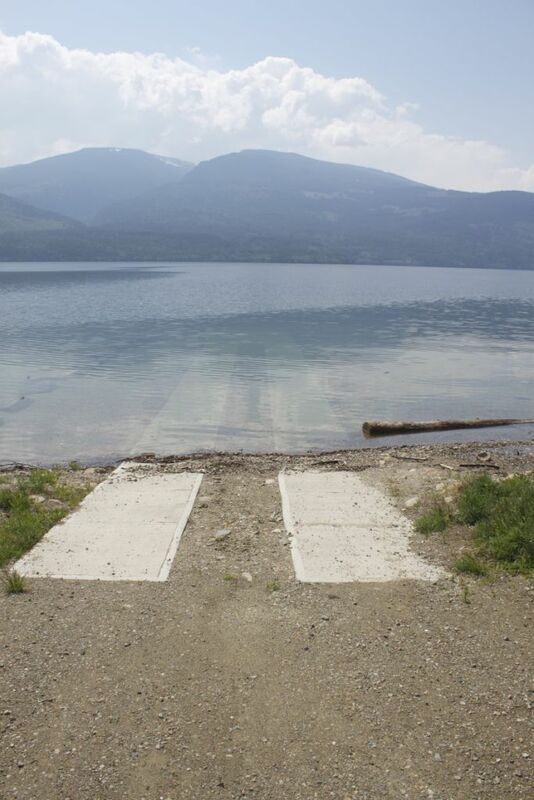 The entire recreation site - including all campsites, day use areas and the boat launch - is currently too unstable for public use, so it will remain closed indefinitely. The site will continue to be monitored. The Adams Lake West Forest Service Road that runs above the Brennan Creek Recreation Site currently remains open to vehicle traffic, but all access points to the recreation site have been closed. Signs will be posted nearby to notify motorists and other members of the public about this closure. 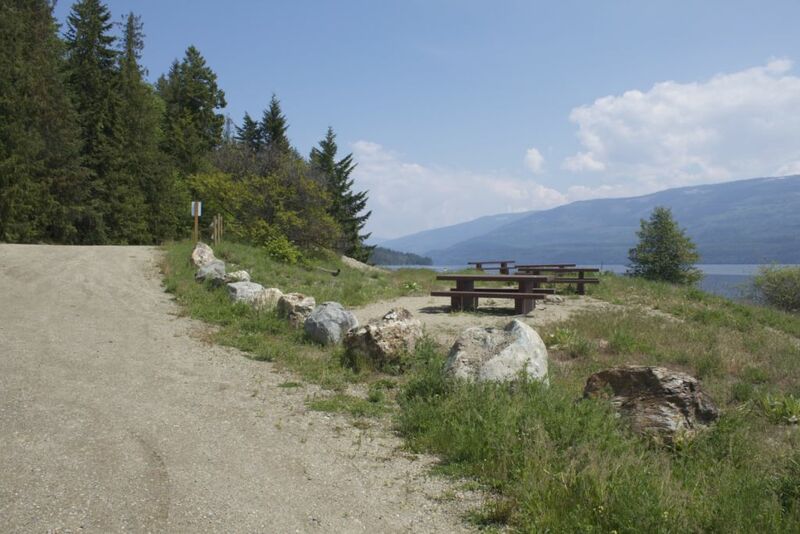 You can follow the latest news about recreation closures at news on: �	Recreation Sites and Trails BC: http://www.sitesandtrailsbc.ca/closures.aspx �	Facebook at: https://www.facebook.com/BCRecSitesandTrails/ Effective May 17, 2013 - ALL DOGS MUST BE ON A LEASH AT ALL TIMES (for all Kamloops Recreation Sites). 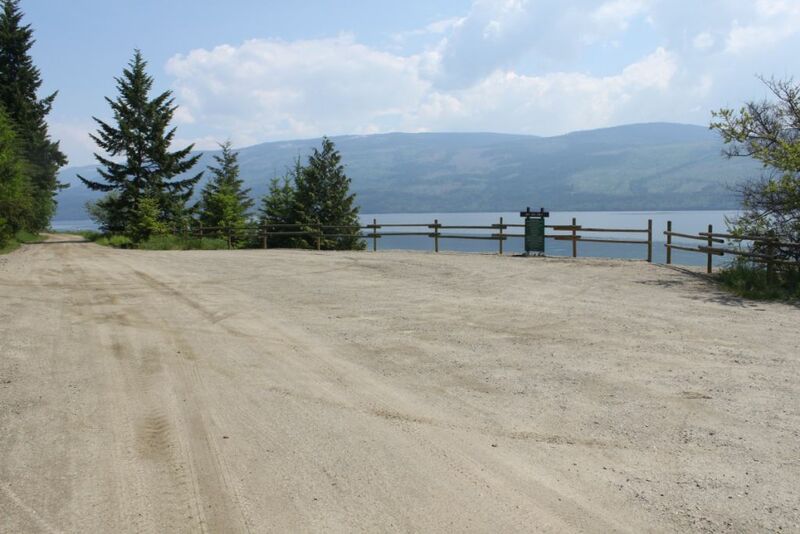 Sandy Point recreation site is on the western shore of Adams Lake. 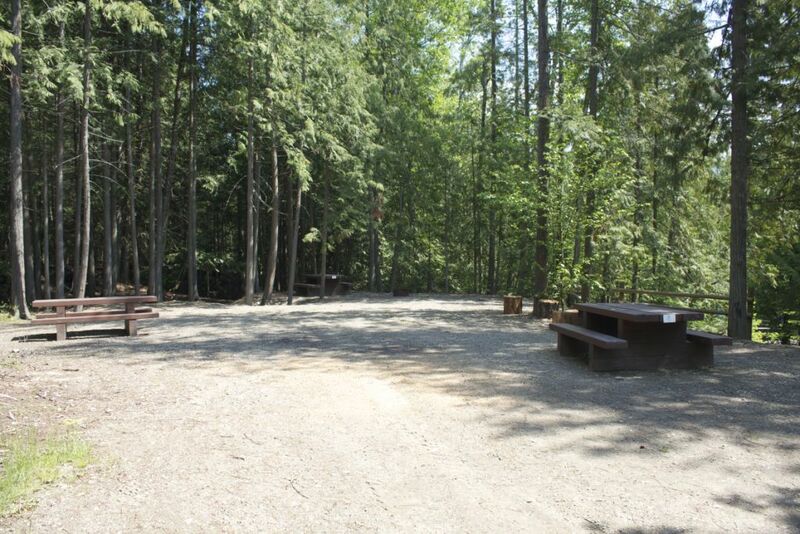 This picturesque site has many recreational opportunities, making it a family favourite. Payment for camping is on a "cash-only" basis. Driving Directions: Brennan Creek recreation site is accessed from the Adams West Forest Service Road. Turn off at km 37 on the junction to Brennan Creek and travel aprox 2 km, arriving at the recreation site 3-blade sign and access road.